Sponsored by John Rogers (FCC Montclair). Irish Gardens, Montclair, NJ. 2pm. 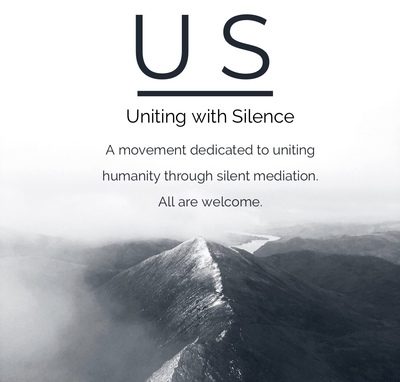 Uniting with Silence is a movement dedicated to uniting humanity through silent meditation. All are welcome! For more info: john.rogers28@gmail.com, 2012070763. Free.